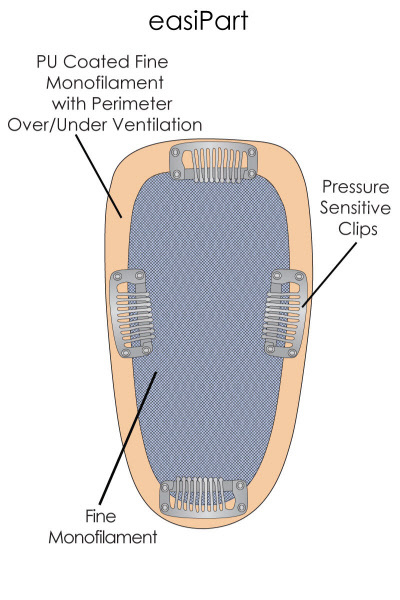 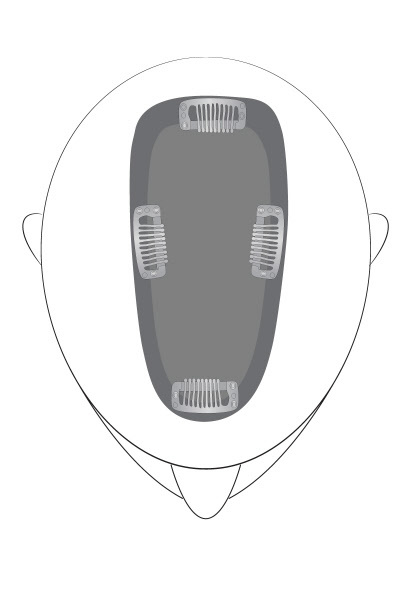 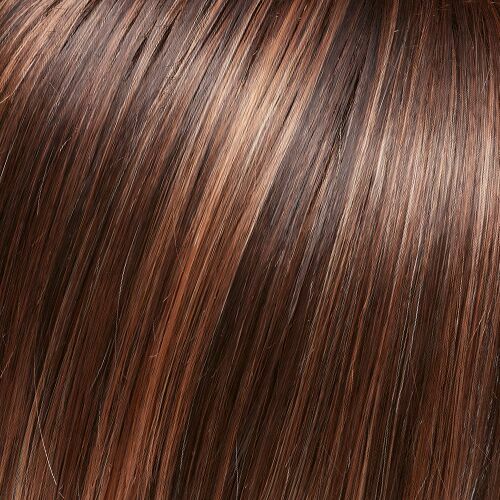 The Jon Renau easiPart 18" is a 100% remy human hair clip in hairpiece giving you seamless volume and coverage at the top of the head. 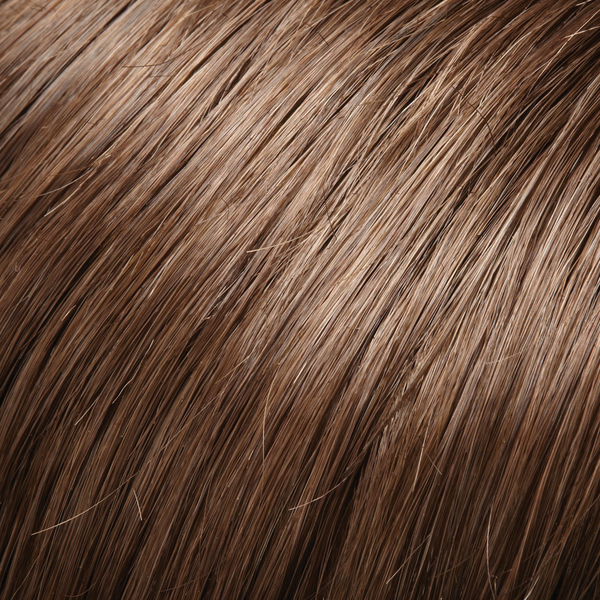 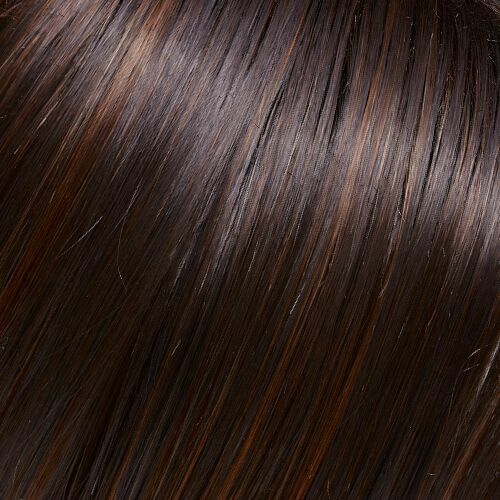 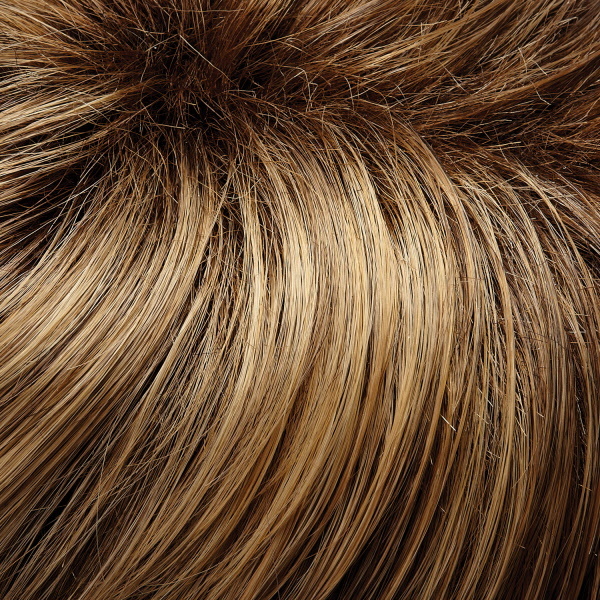 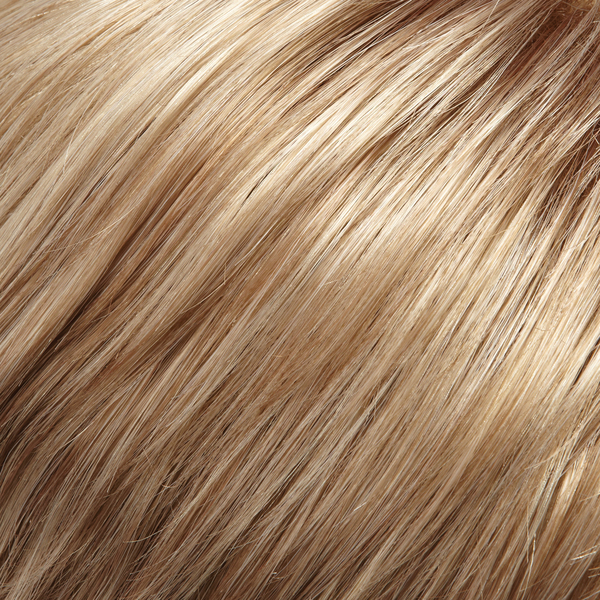 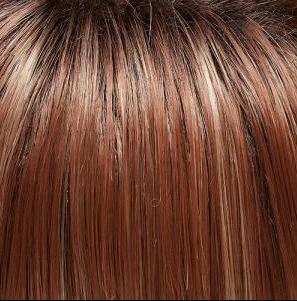 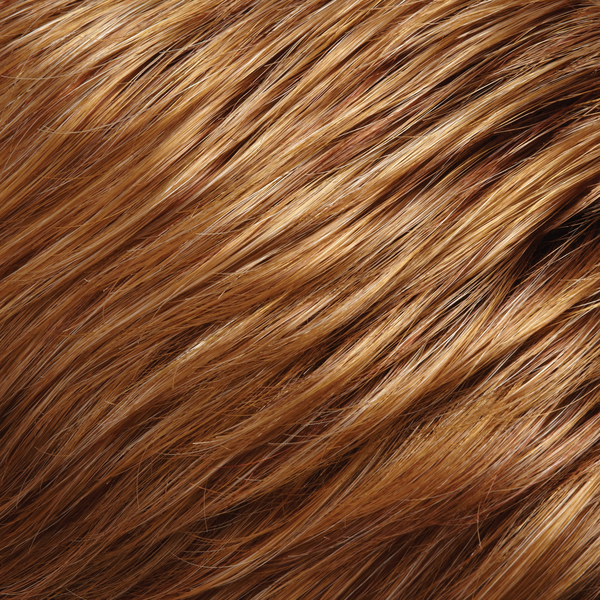 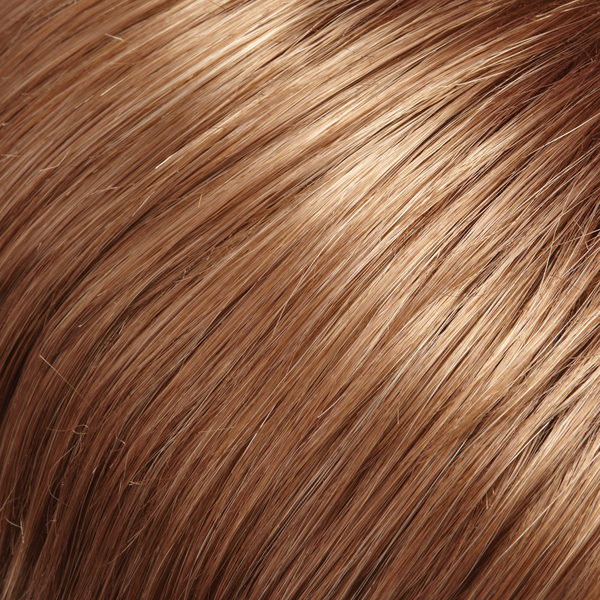 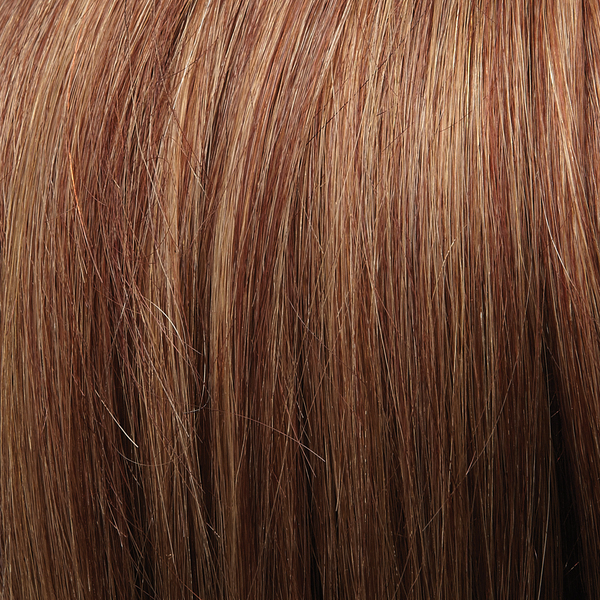 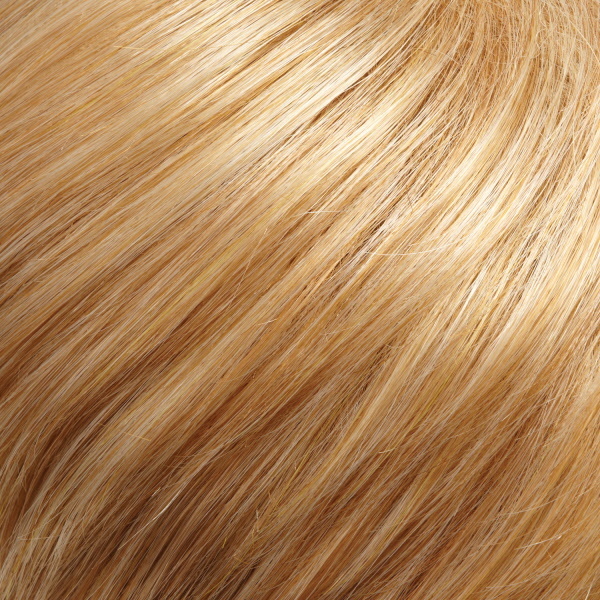 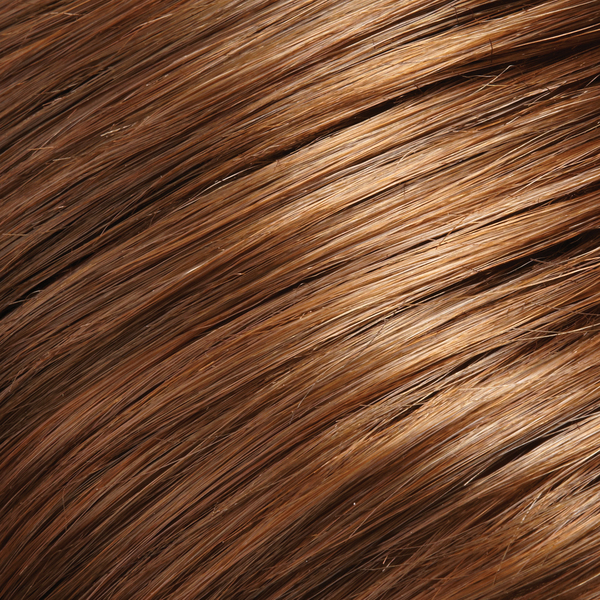 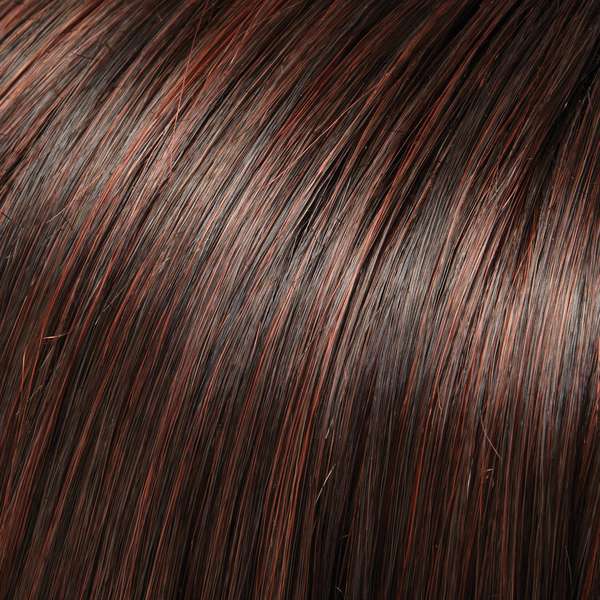 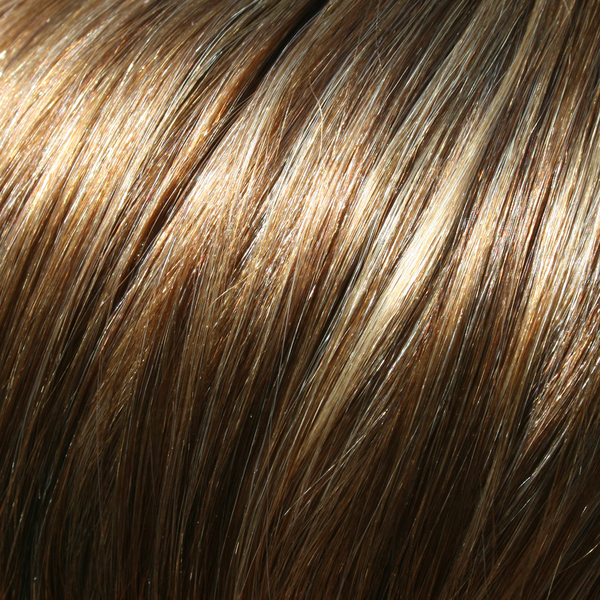 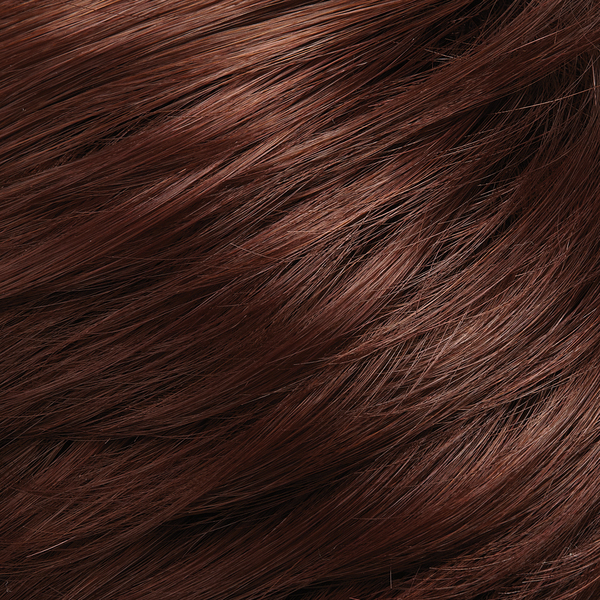 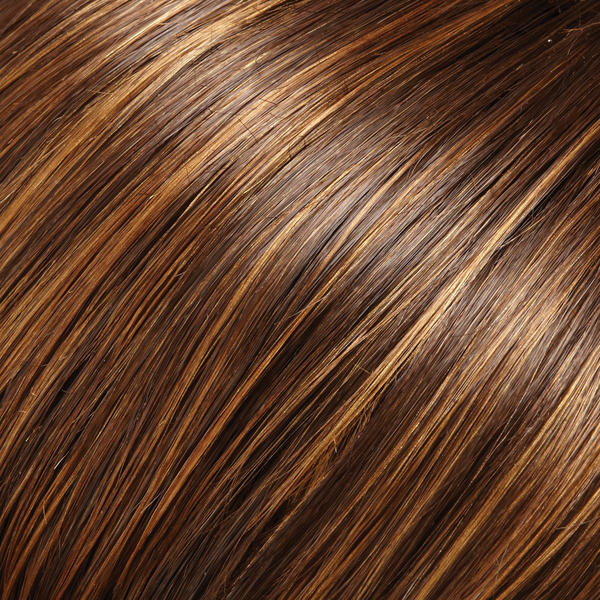 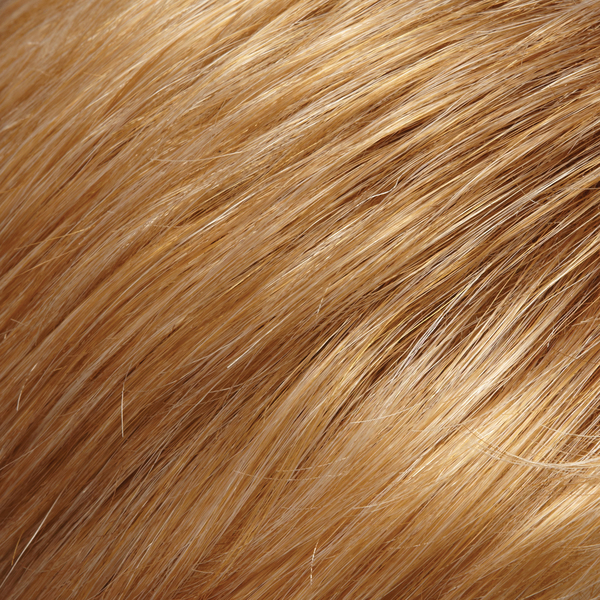 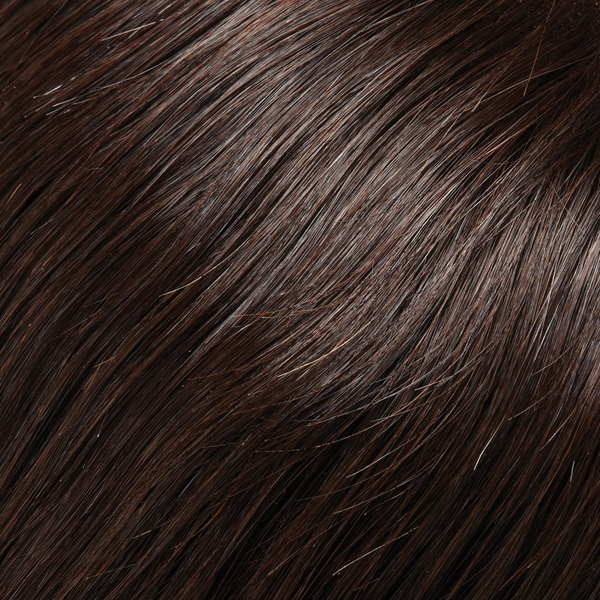 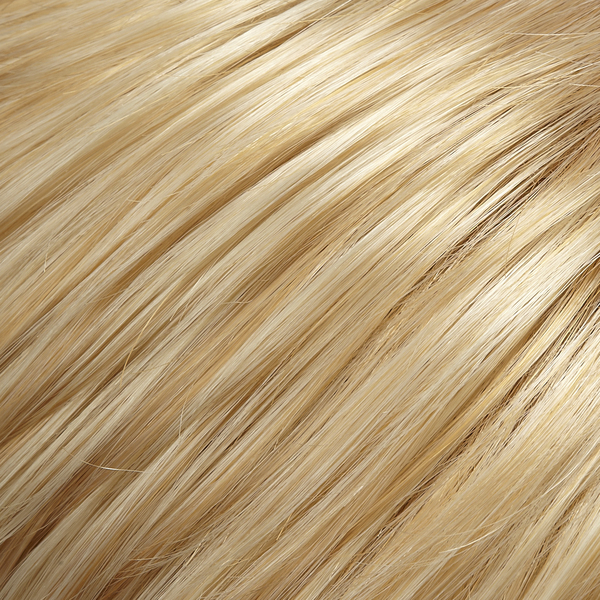 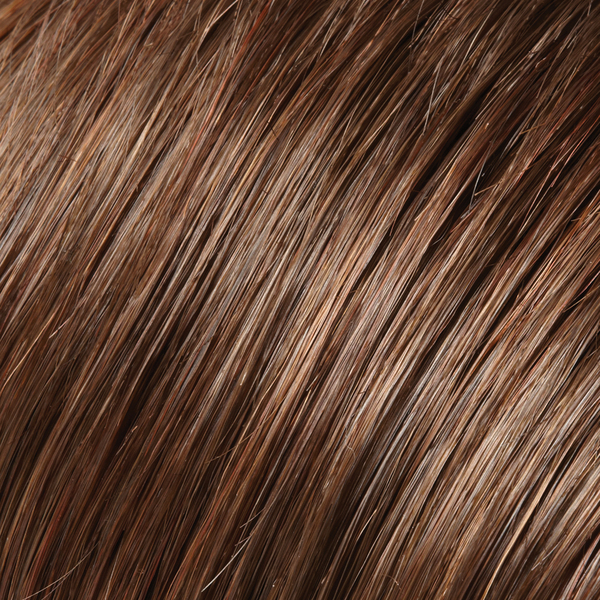 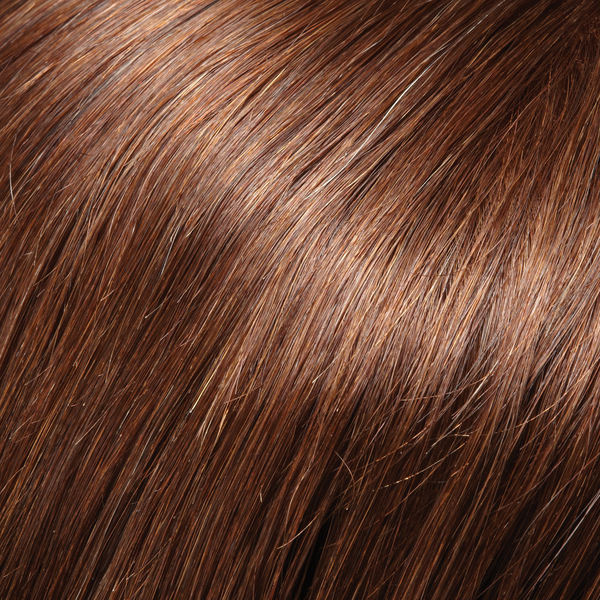 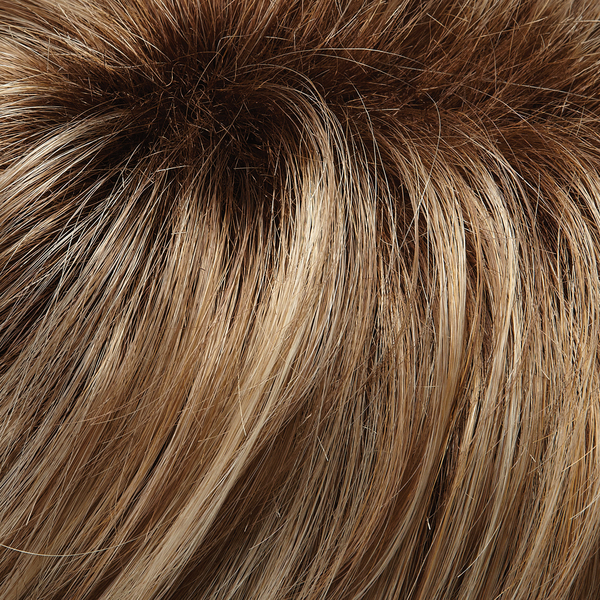 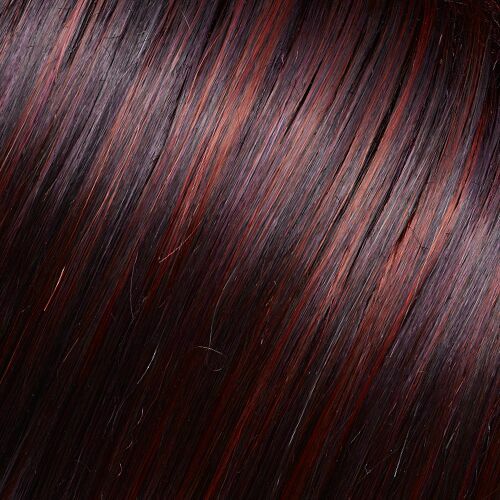 Jon Renau easiPart is ideal for adding volume, covering thinning at the part, or concealing new growth between colours. 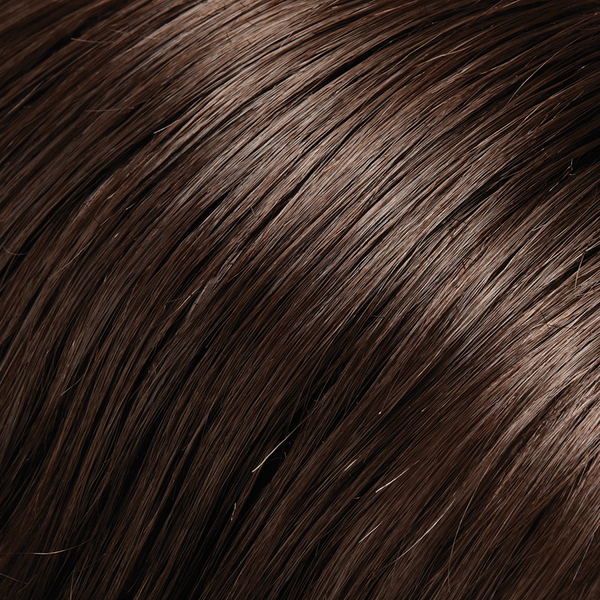 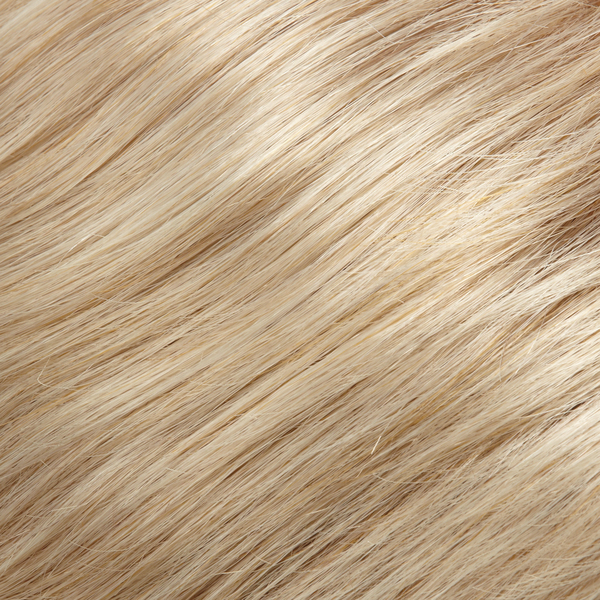 Available in a variety of colours and made from 100% Remy human hair, easiPart looks natural and lasts longer than synthetic. 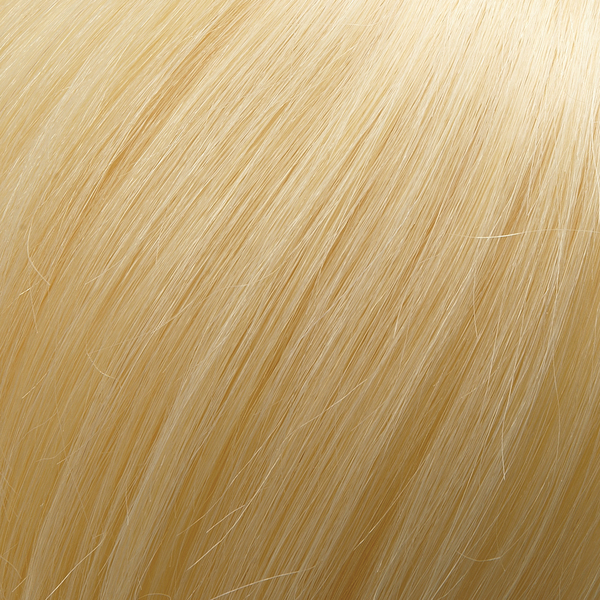 Whilst the hair is 18" inches in length it has the perfect density for creating fullness without looking bulky or obvious. 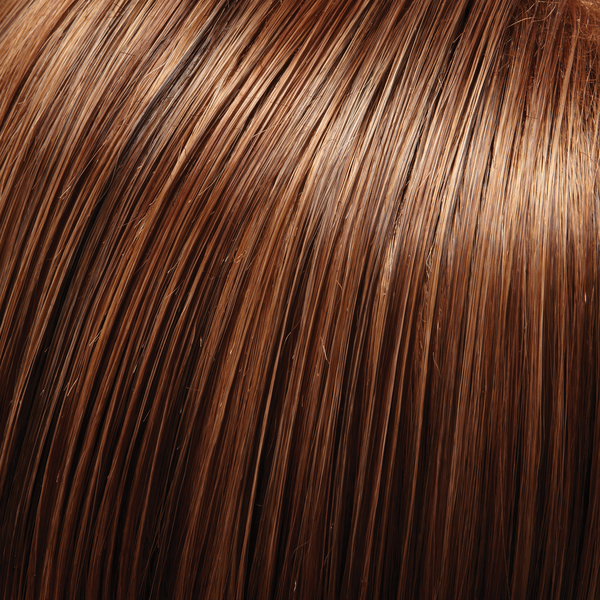 It can also be styled with heat tools just as you style your own hair. 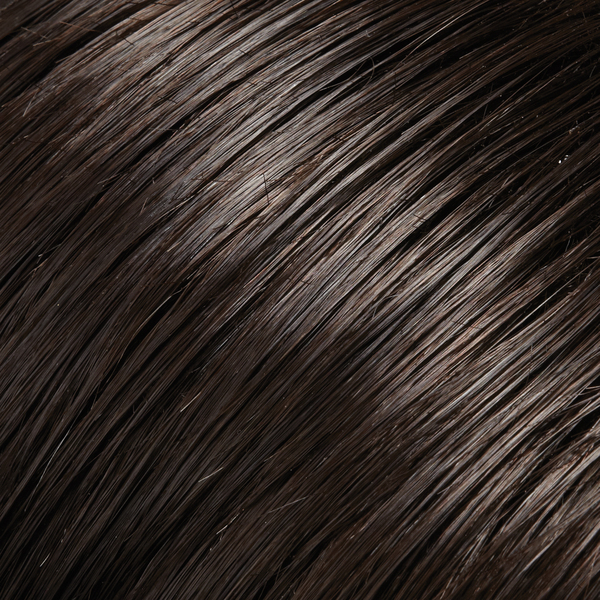 Your Jon Renau easiPart makes your hair look fuller and more healthy looking. 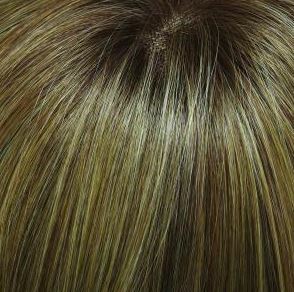 It looks so natural - no one would ever guess you're wearing it! 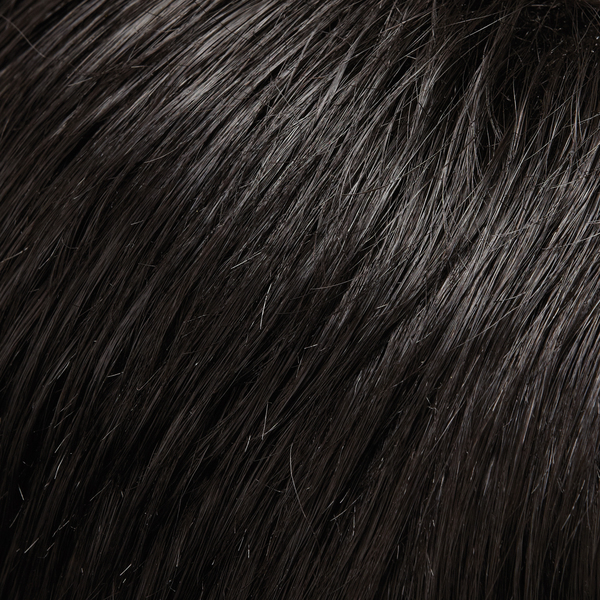 Monofiloment with poly perimeter measuring 5" x 2.75"